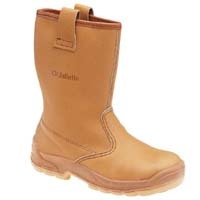 Since being founded in 1947, Jallatte has grown to become one of the biggest competitors in the European safety boot industry, showcasing a range of safety boots, safety shoes and rigger boots which will keep your feet safe, warm and protected with ease. 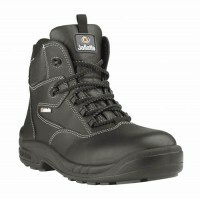 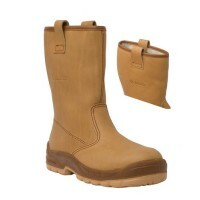 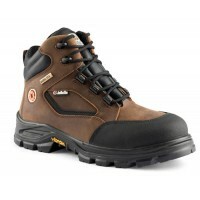 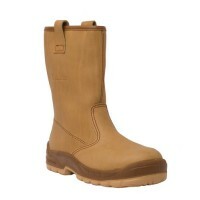 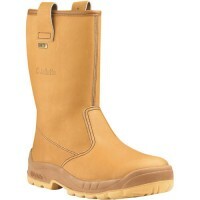 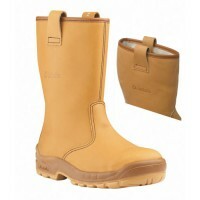 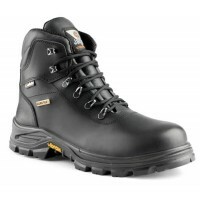 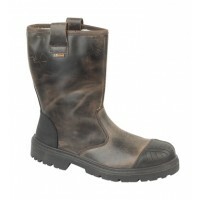 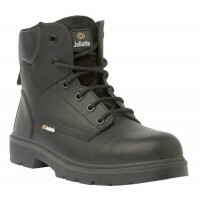 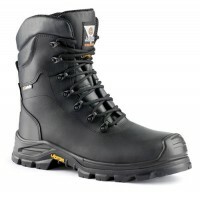 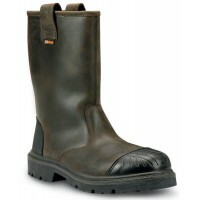 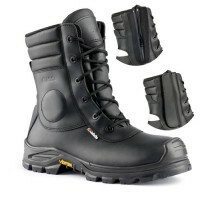 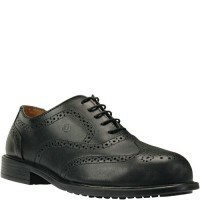 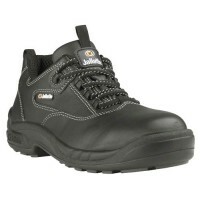 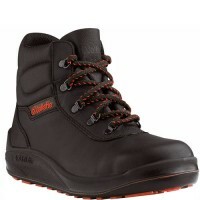 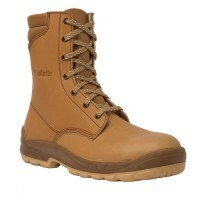 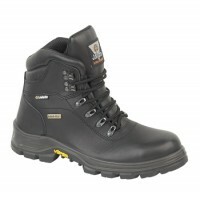 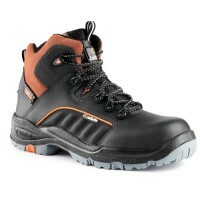 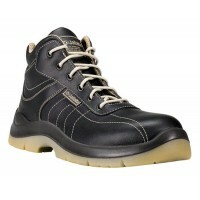 Check out our range of Jallatte safety footwear for sale at Snickers Direct now. 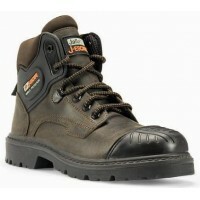 Jallatte J0246 Jalmars Safety Boot with Steel Toe CapModel Jallatte J0246 Jalmars Features with..
Jallatte Jalaska Tan leather Rigger Boots with Steel Toe Cap and MidsoleModel Jalaska JO266 Jallatte..
Jallatte Jalacer Gore-Tex Safety Boots with Composite Toe Caps And MidsoleModel Jalacer JJE23 Jallat..
Jallatte Jalarcher Work Boots with Composite Toe Caps And Midsole Metal FreeModel Jalarcher JJV28 Ja..
Jallatte Jalbox Rigger Boots with Composite Toe Caps And Steel MidsoleModel Jalbox JJE19 JallatteDes..
Jallatte Jaldaytona Work Boots with Composite Toe Caps And MidsoleModel Jaldaytona JNS17 JallatteDes..
Jallatte Jaldelevan X2 Work Boots with Composite Toe Caps And Midsole Metal Free	Model Jaldelevan..
Jallatte Jalfrigg Rigger Boot with Composite Toe Cap and Midsole, Fur Lined, Metal FreeModel Jalfrig..
Jallatte Jalgeraint Safety Boots with Composite Toe Cap and Midsole Metal FreeModel Jalgeraint JMJ06..
Jallatte Jalhaka Rigger Boot with Composite Toe Cap and Midsole Metal FreeModel Jalhaka J0650 Jallat..
Jallatte Jalirok SAS Safety Boot with Composite Toe CapsModel Jallatte Jalirok SAS JJE17 Descri..
Jallatte Jalosbern Composite Safety Boots Model: J0662- Description The Jallatte Jalosber..
Jallatte Jaloscar Work Shoes with Steel Toe Caps Composite MidsoleModel Jaloscar JDR01 JallatteDescr..
Jallatte Jalosiris Work Shoes with Composite Toe Caps And Midsole Metal Free	Model Jalosiris J0646 ..
Jallatte Jalpole GORE-TEX Rigger Boots with Composite Toe Caps And MidsoleModel Jalpole JJS11 Jallat..
Jallatte Jalsalix Rigger Boots with Composite Toe Caps And Steel MidsoleModel Jalsalix JJE16 Jallatt..
Jallatte Jalsis Work Boots with Composite Toe Caps And Midsole Metal FreeModel Jalsis J0645 Jallatte..
Jallatte JJV31 Jalterre Safety Boots With Composite Toe Caps & Steel Midsole Model JJV31 Ja..
Safety Shoes With Composite Toe Caps & Midsole 14-17 Metal Free Model X5XXL ..